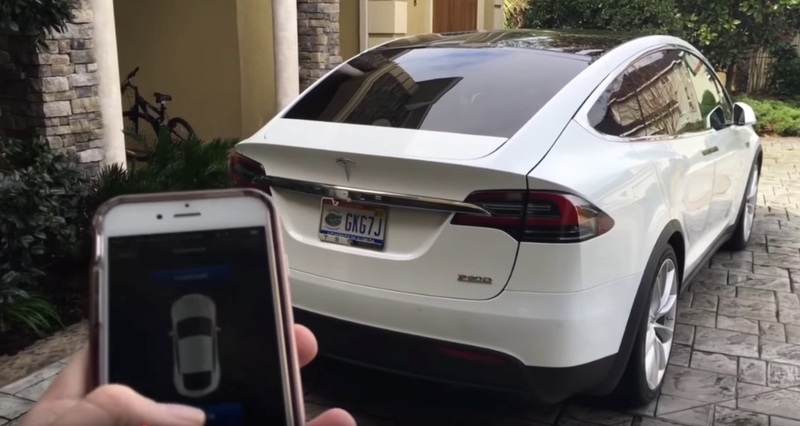 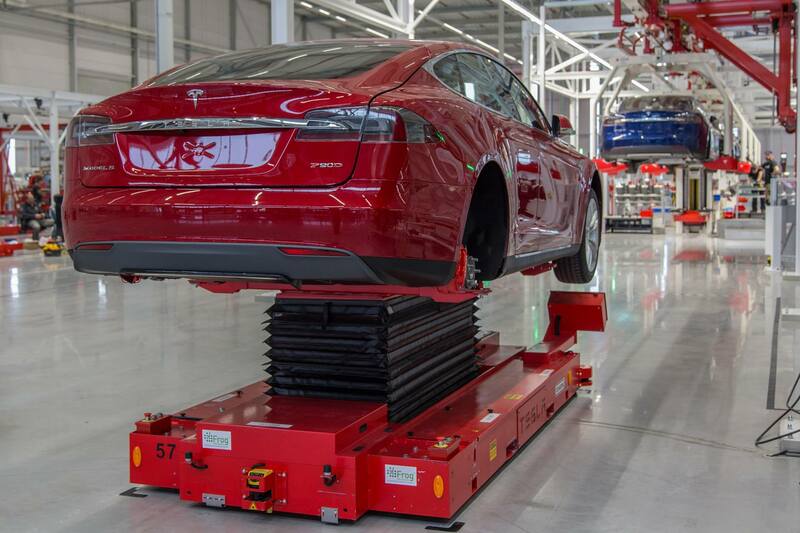 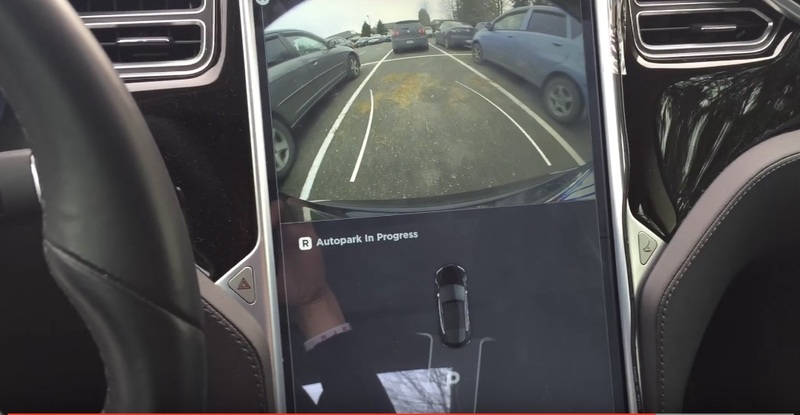 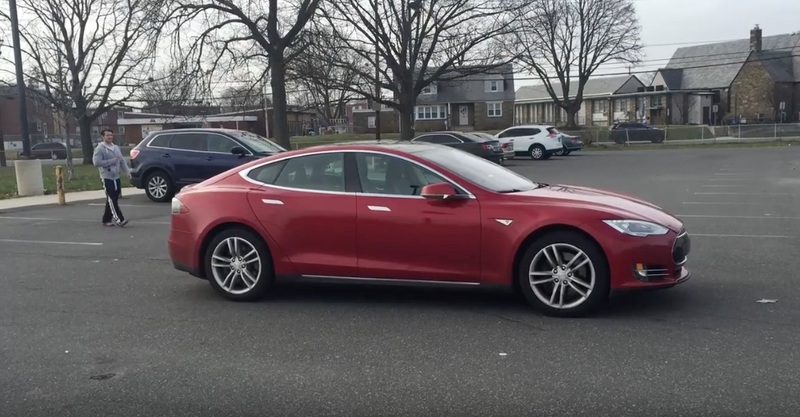 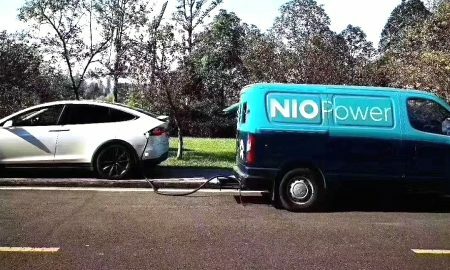 How Does Tesla ‘Perpendicular Parking’ Work? 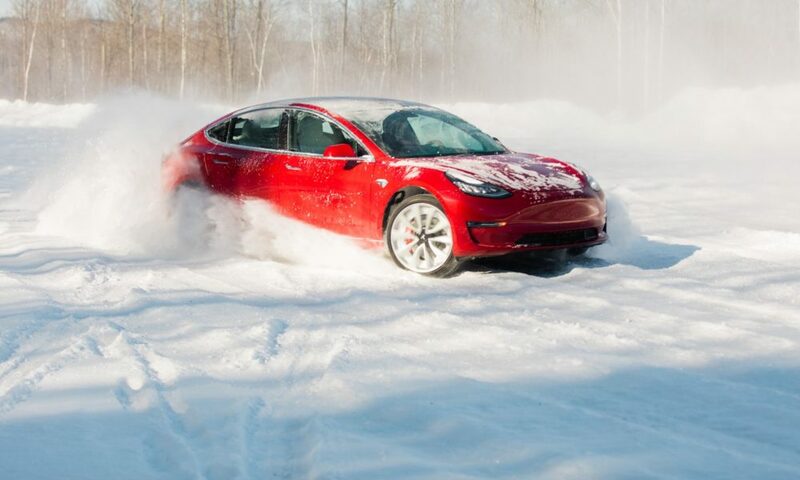 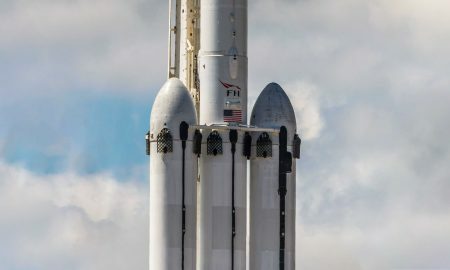 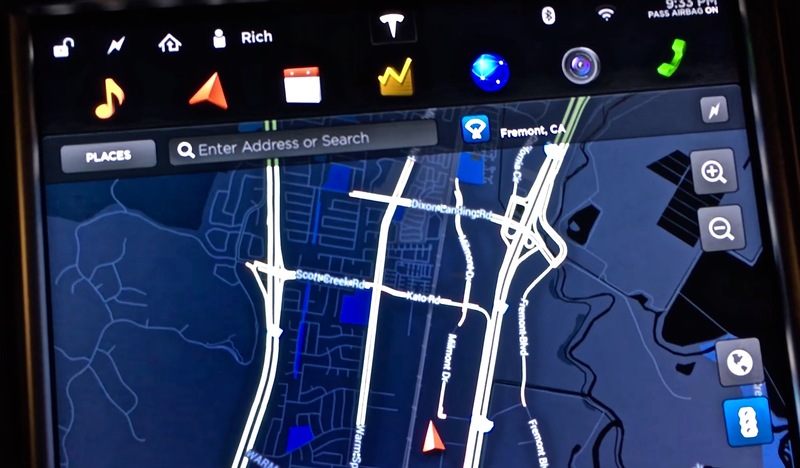 What Should I Set My Tesla TACC Following Distance To? 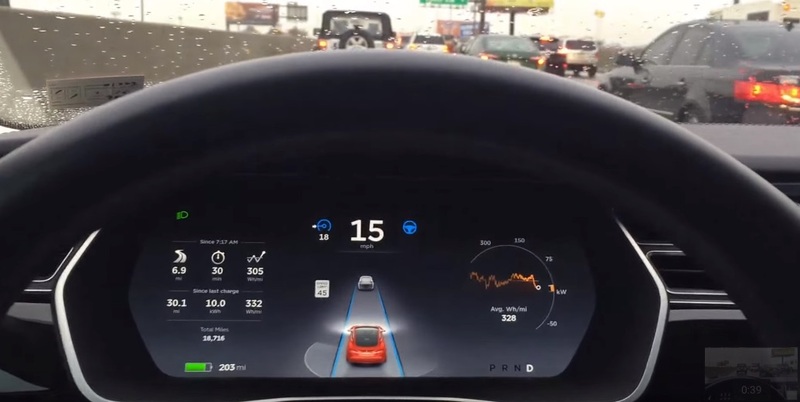 Google has hired Robert Rose away from Tesla. 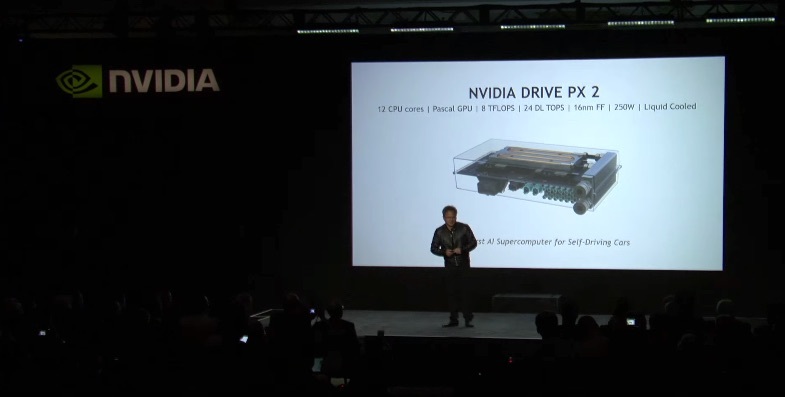 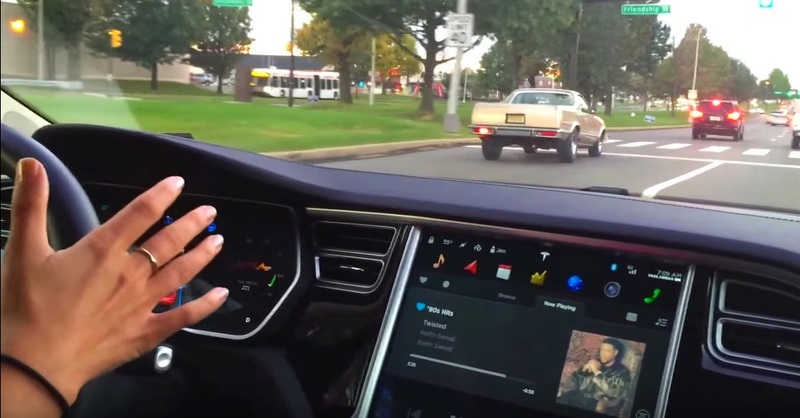 Rose was the lead engineer on the Autopilot program for Tesla. 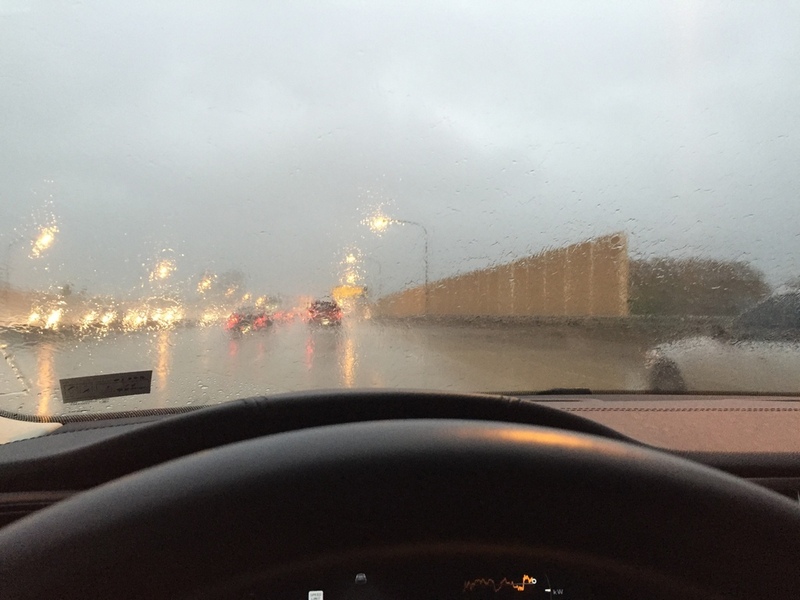 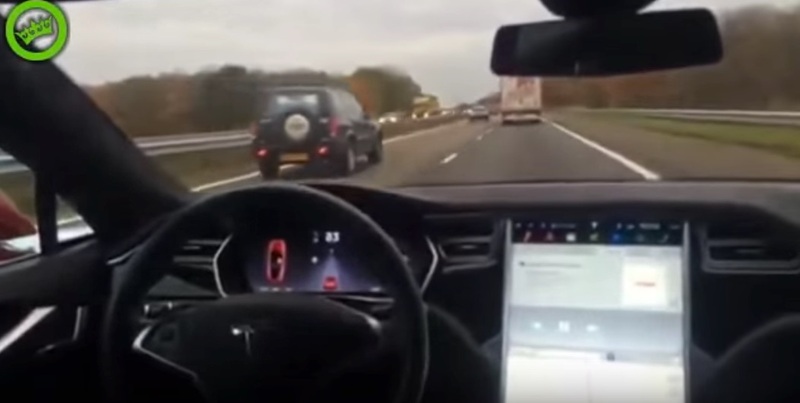 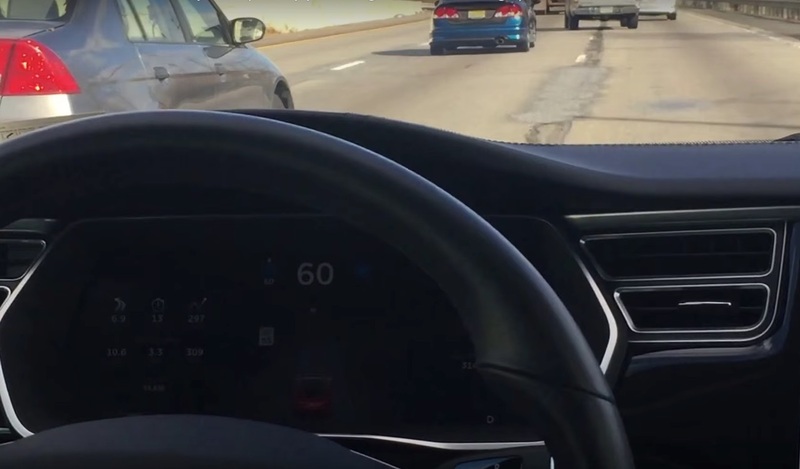 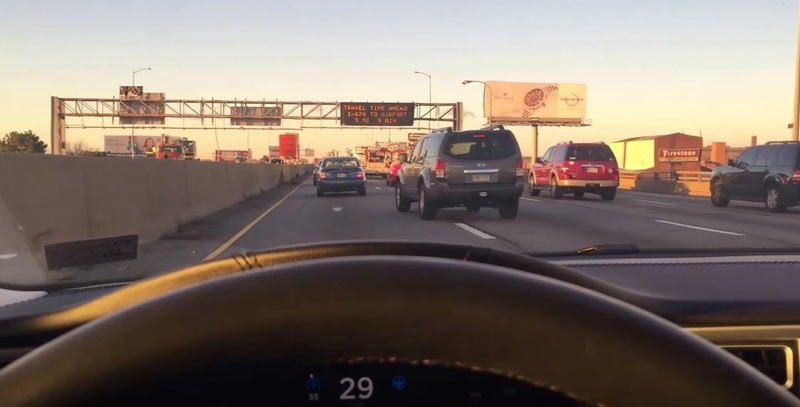 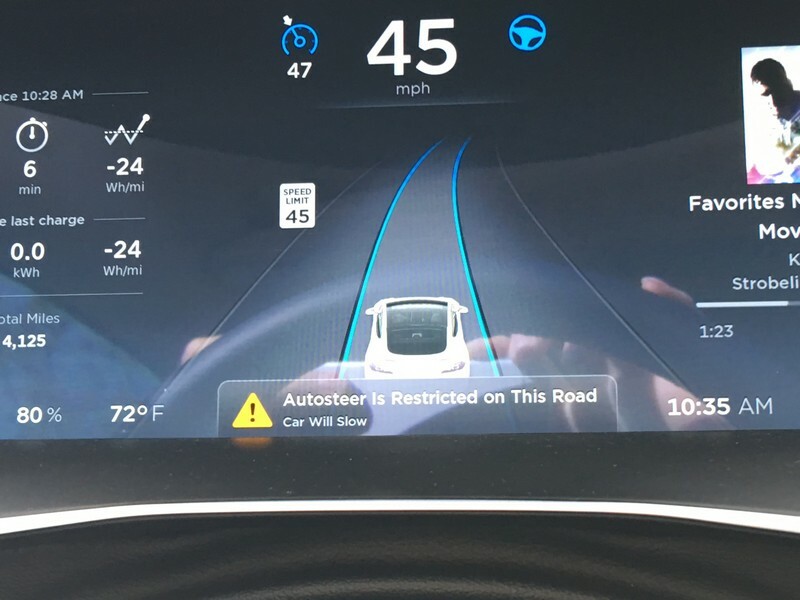 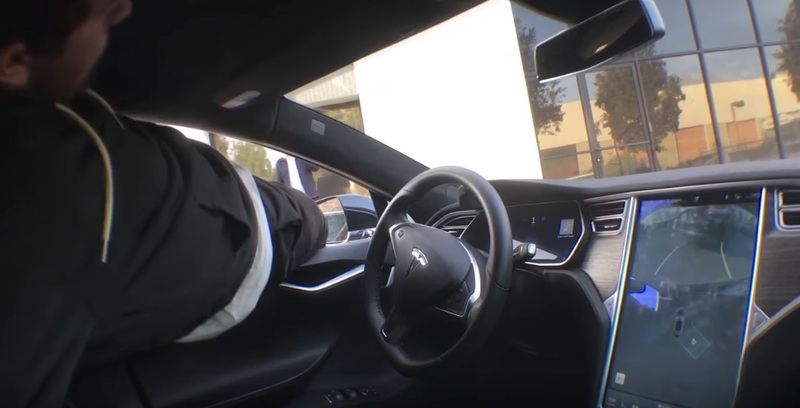 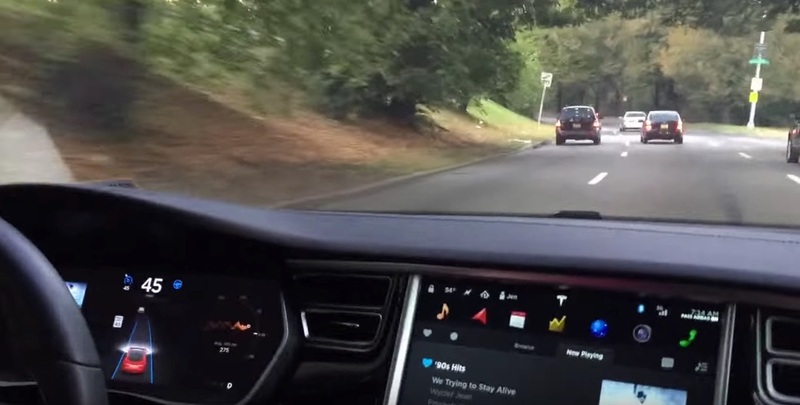 Ignoring Tesla Autopilot Warnings – What Happens?